Social Innovation Immersion Programme (SIIP) is a programme conceptualized by the Biotech Industry Research Assistance Council (BIRAC), Government of India under its SPARSH (Social Innovation Programme for Products: Affordable & Relevant to Societal Health) scheme. This scheme highlights the need of innovative solutions to society's most pressing problems. He scheme tackles major social issues and offers new ideas for wide-scale change. 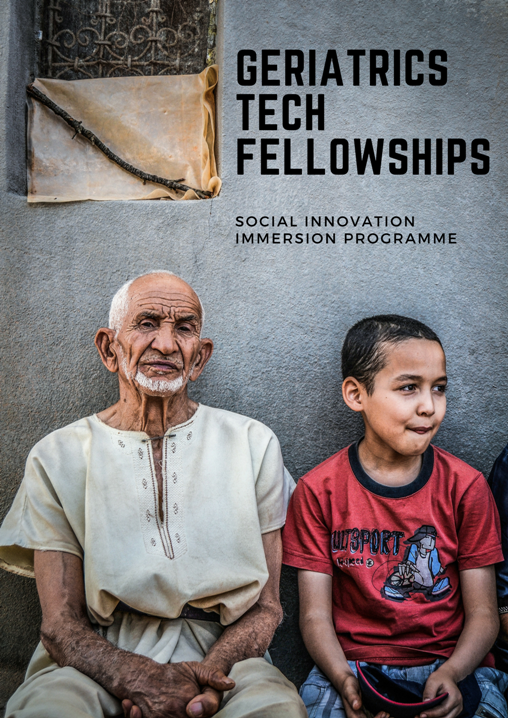 Create and foster a pool of social innovators in biotech and provide a platform to share best practices, understand intricacies of business models in social innovation and network.